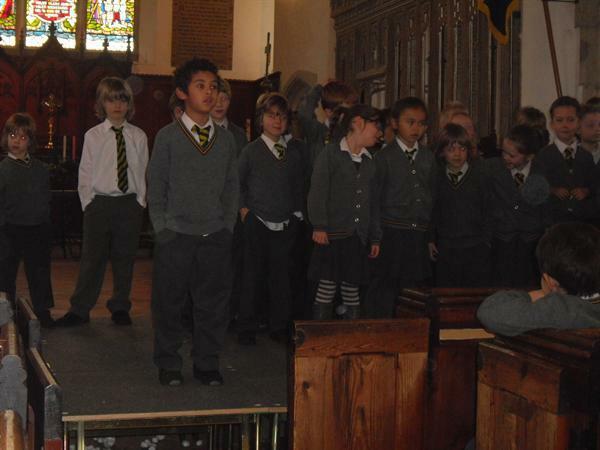 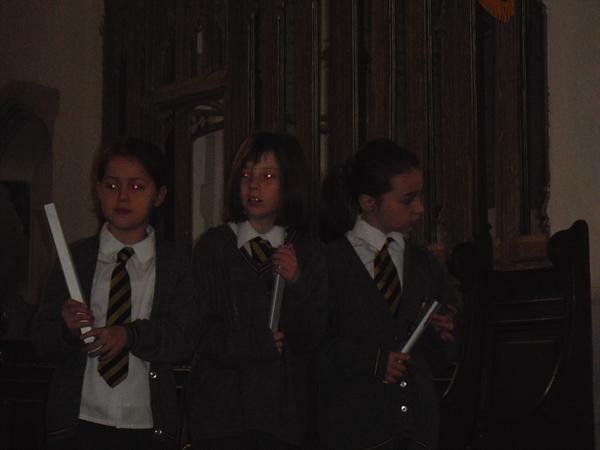 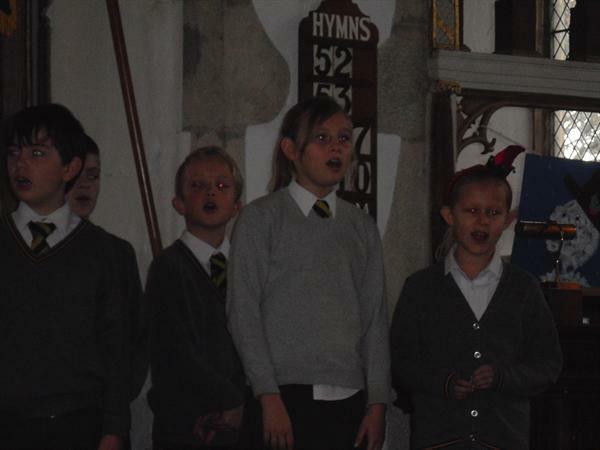 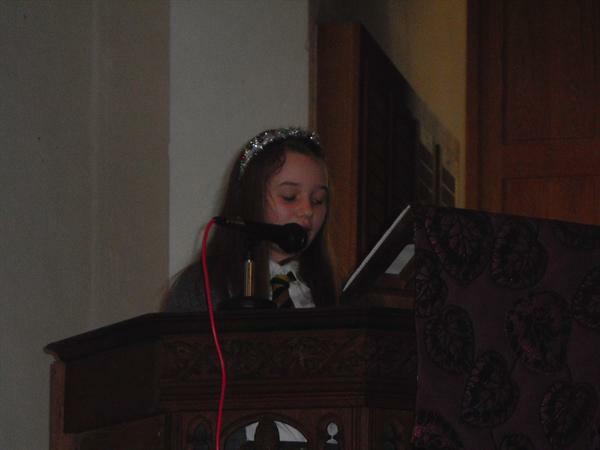 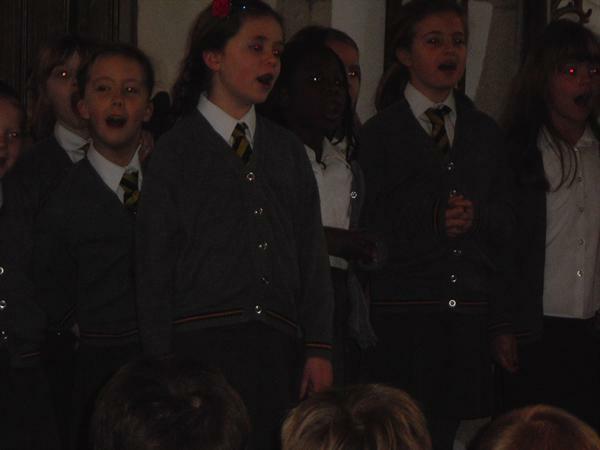 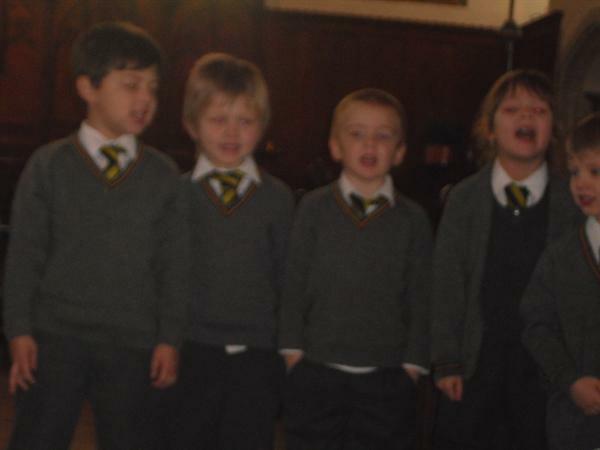 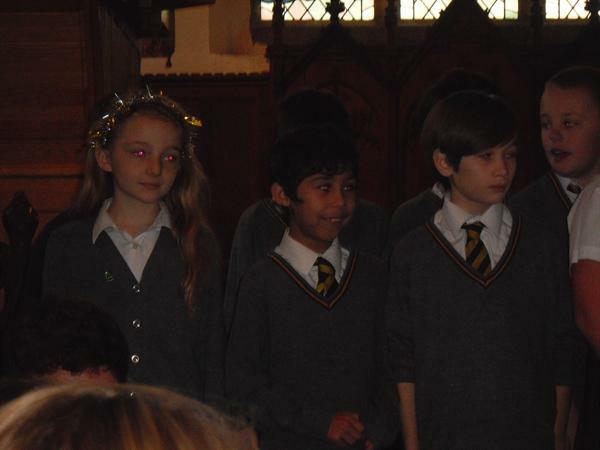 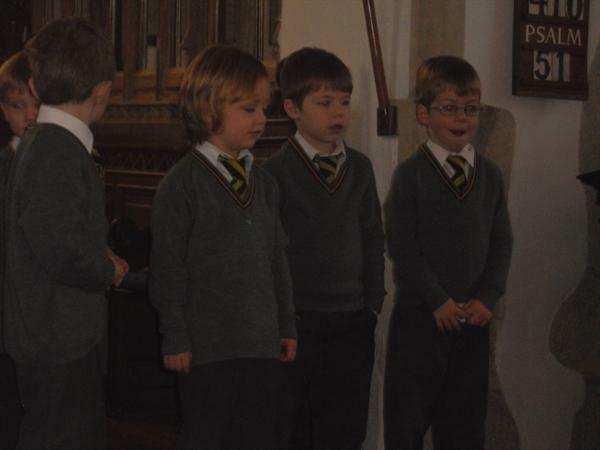 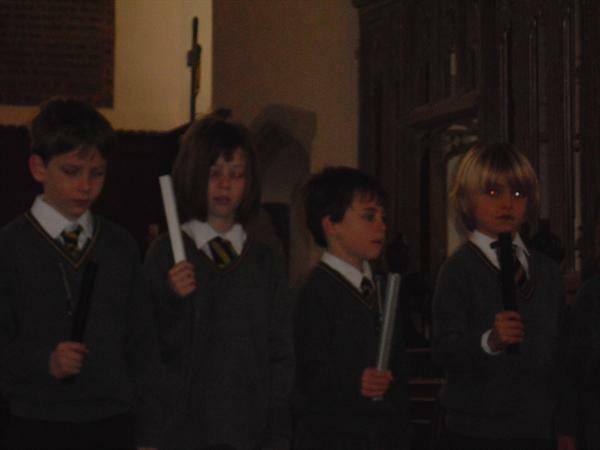 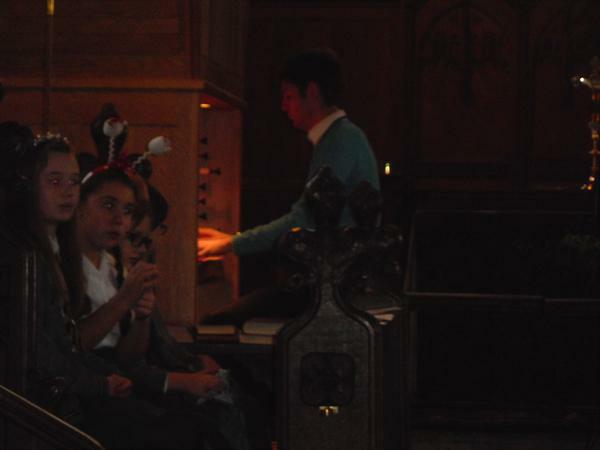 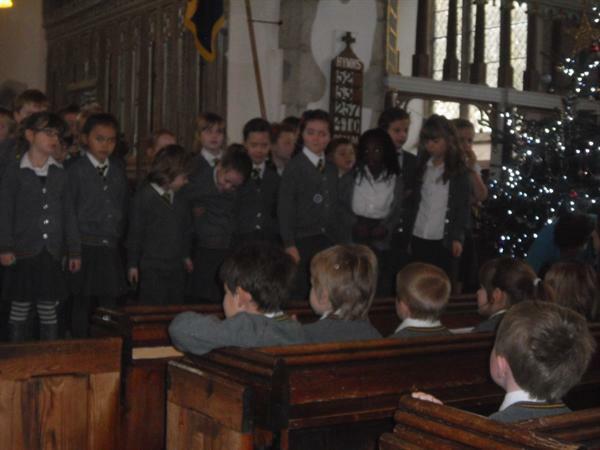 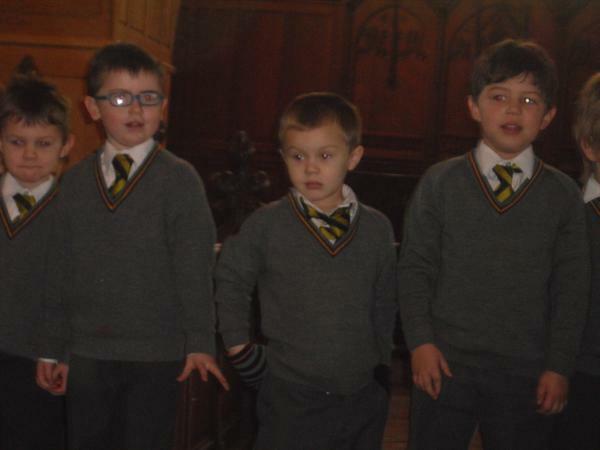 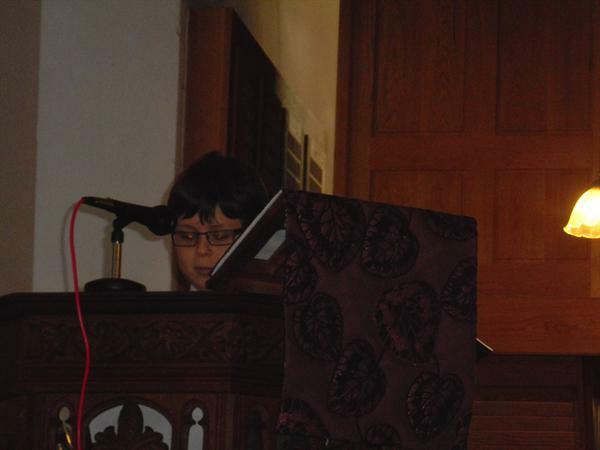 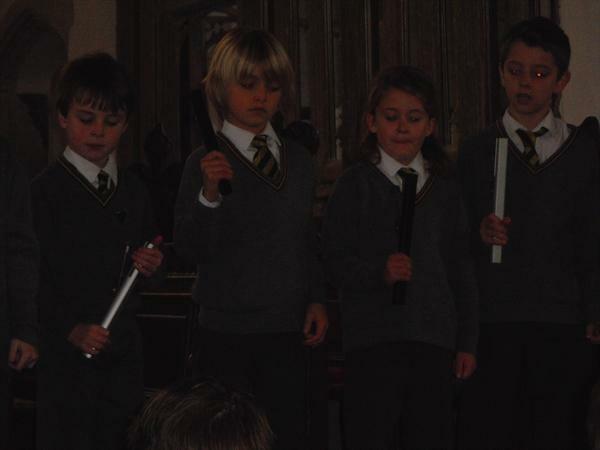 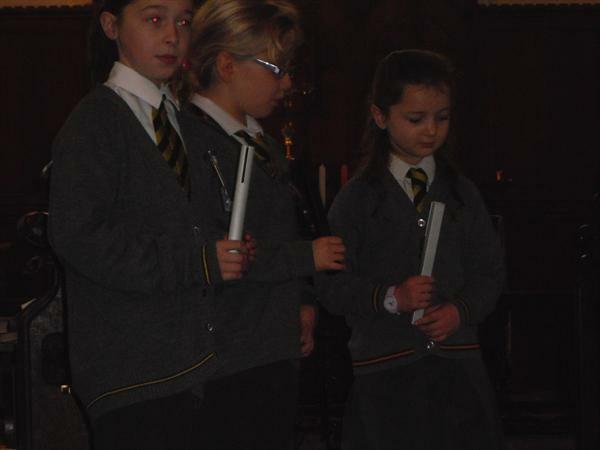 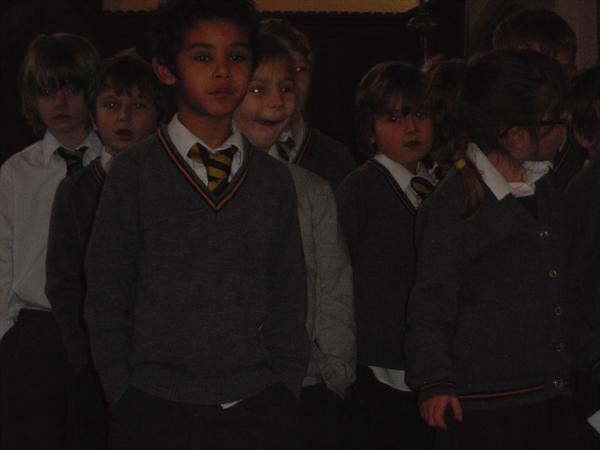 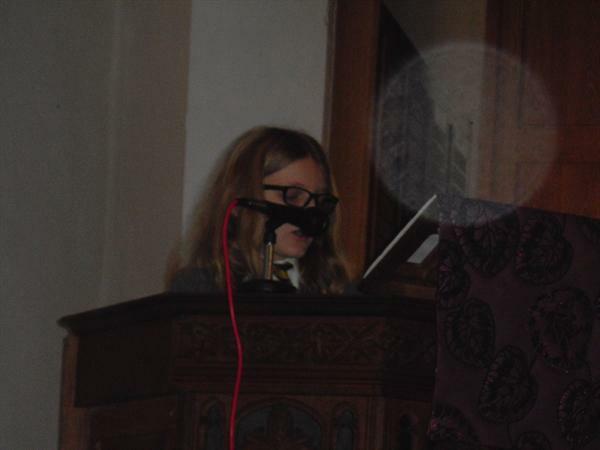 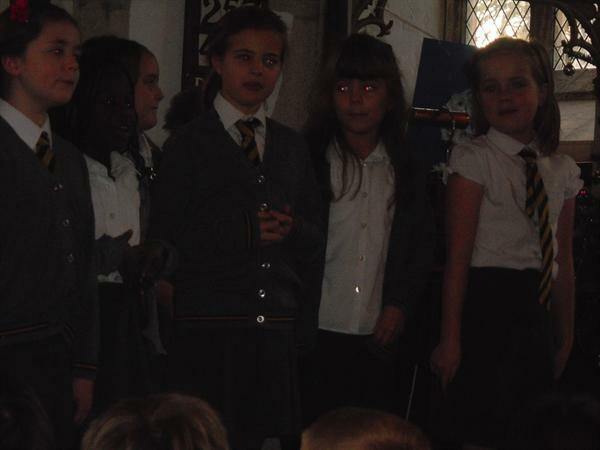 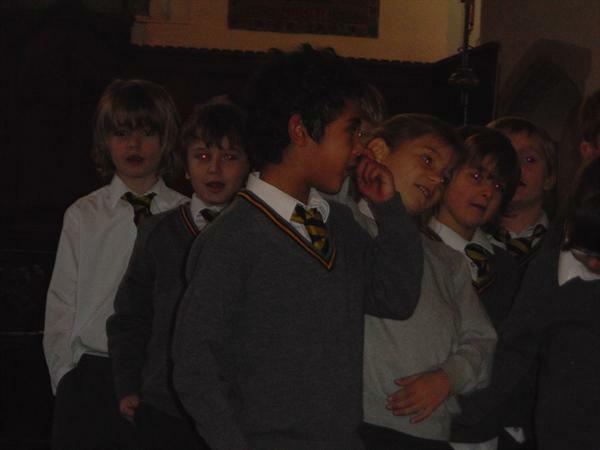 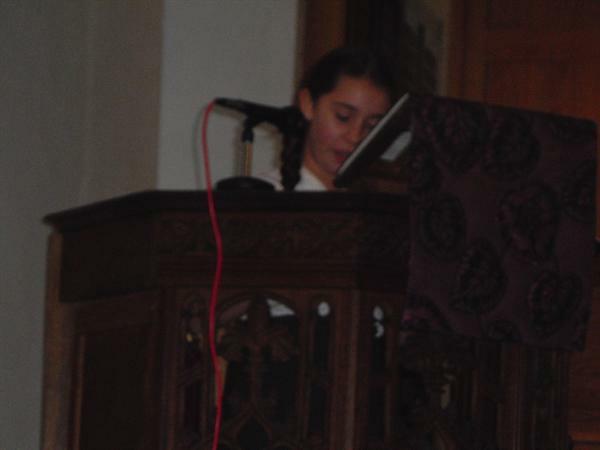 This morning we held our Christmas Carol Concert in St Nicholas' Church. 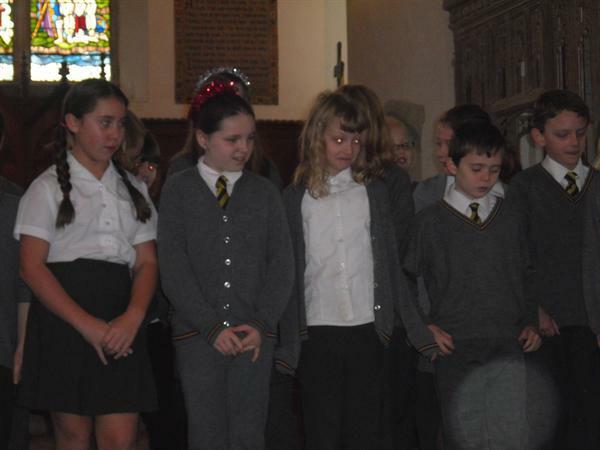 We sang lots of carols, and TV Stars, Fabulous Film Stars, Roving Reporters and The Cool Camera Crew performed a class song and the Internet Surfers did some impressive chime bell playing. 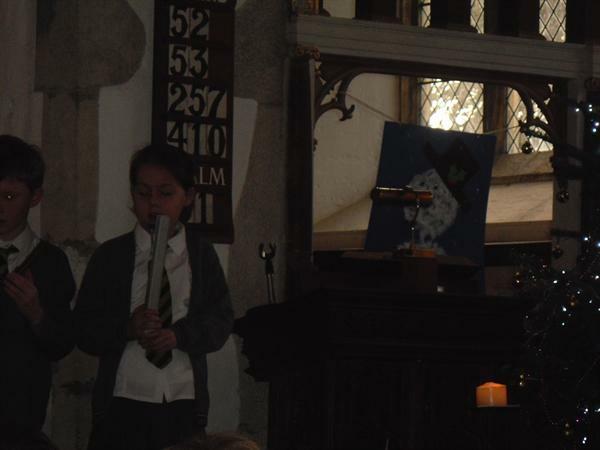 We are lucky to have such talent in our school.